The moment you are faced with water/fire crisis you know you are sitting on a ticking time bomb! The best way to reduce the quantum of destruction is by acting quickly and taking help from professionals. Don't sit around and wait for the cheapest service to come by! The money you’ll save will be nothing compared to the damage done. 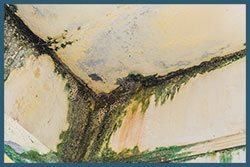 As the water seeps into your expensive flooring, it starts to eat it up from the inside, encourage mold formation and expose you and your loved ones to health hazards. If water is destructive, fire is dangerous. When the smoke escapes the licking flames, it percolates into the wood, black soot accumulates over your things and leads to deadly odors. But why wait for the fire damage to cause any more destruction than it already has, especially when you have Miami Gardens Emergency Restoration in by your side? 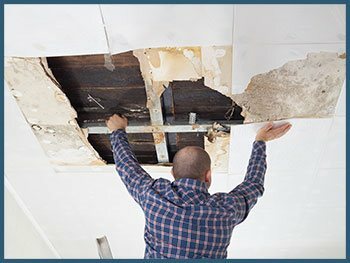 Our broad range of services is geared towards alleviating the water/fire damage, restoration of physical destruction, and removal of moisture/smoke by using state-of-the-art methods. With one phone call to 786-350-3360, you’ll find us by your side. If you are a homeowner, the last thing you want is to have a problem of burst pipes or storm destruction on your hands. It not only causes unspeakable damage to your valuable possessions, but also disrupts routine life. However, as much as we would like to protect ourselves from such potential issues, we know we are never 100% safe. But don't worry because Miami Gardens Emergency Restoration is there to support you. We can do everything from mold removal to restoration of your property until your home feels like home again! 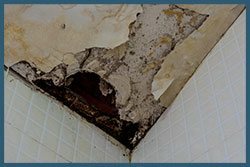 When your commercial property in Miami Gardens, FL area faces a fire or water damage, it can be a big hassle, not to mention the loss of business. Why risk losing your customers when you can get back on your feet in no time? 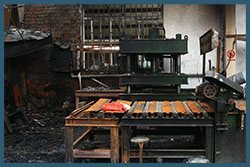 We provide fast commercial restoration services that can help reverse the damage caused by fire or water, that too without interrupting your day-to-day operations. We have designed our business process that works simultaneously with yours and restores your business back to routine as quickly as possible. 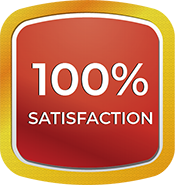 No matter the kind of service you are looking for or how urgent your need is, you can always count on Miami Gardens Emergency Restoration to serve your requirements. Just call us on 786-350-3360 when you need it!